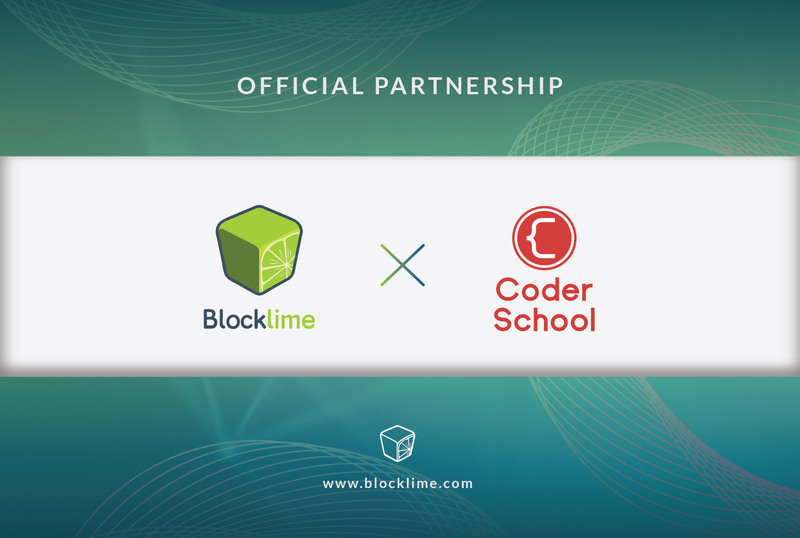 Blockchain and cryptocurrency are deeply connected. Many questions remain over cryptocurrencies viability, but that is not our topic for today. 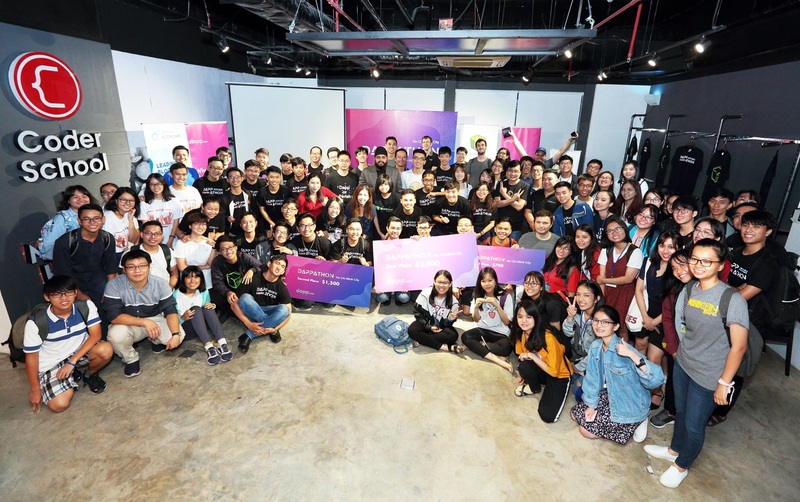 There is no doubt that blockchain technology has more potential applications that go far beyond the financial industry and it has a much greater chance of impacting our society in a sustainable way. 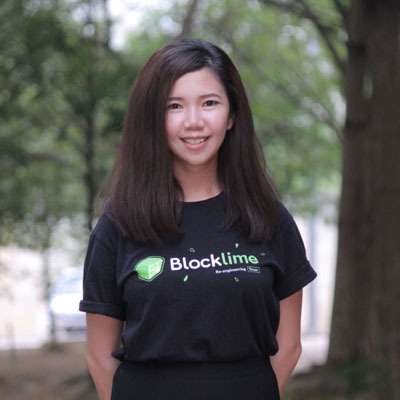 For the beginners, blockchain is a distributed database whose design ensures decentralization. Imagine you have a diary that records your expenses and activities. Your diary in blockchain is what we called ledger, and then there are people who have access to view your entire diary, part of it and access to add data to your diary are called nodes. 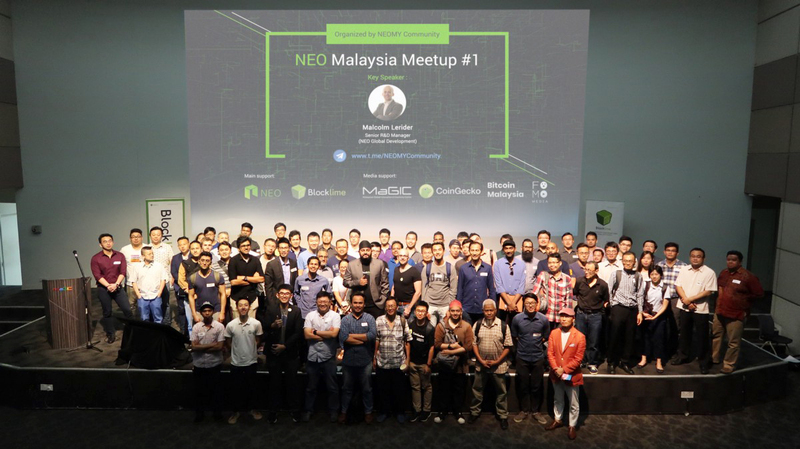 Nodes is basically a computer network that connects with each other to validate your activity in the blockchain. How blockchain can impact our daily lives? We have picked 3 use-cases for you! Current supply chain management faces issues of goods misplacement, product authenticity, and tracking process. Its lack of transparency as limited data can be stored, it gives limitation for stakeholders to ensure a smooth transaction. As we know that a supply chain is a network between business and supplier, it is vital for businesses to track their assets while they are being moved along. 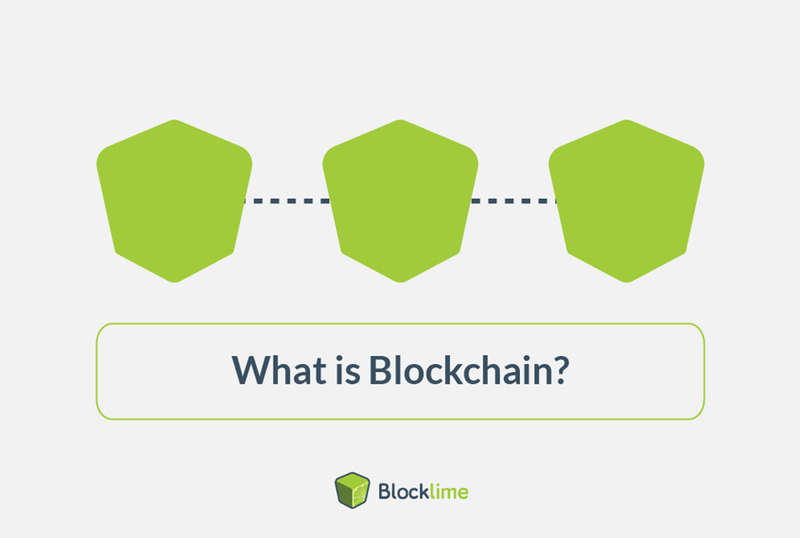 Blockchain technology comes in a part where it enables the digitization of assets, allowing products to be tagged with unique identities consists of key product information such as origins, name, time, location and etc. 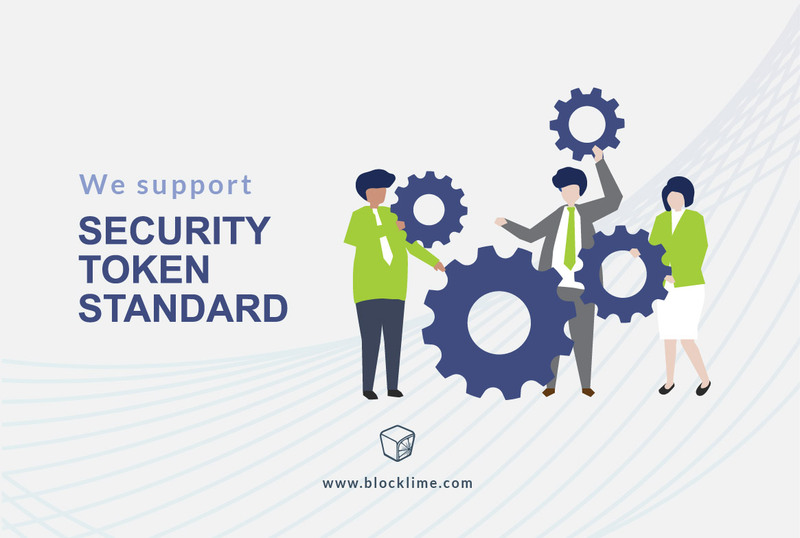 This result of increased transparency for the stakeholders as they are able to identify and tackle the potential problem in any stages of their supply chain and validate the authenticity of their goods with the help of blockchain. Identity theft is at an alarming rate globally, the most common is financial identity theft. Technology plays a big part as it is advancing, we entrust personal datas on the hands of applications and services that we uses and give consent to ie. e-commerce. This is usually the case where it makes us vulnerable to data breaches and identity theft because systems can be manipulated and exposed to the hands of criminal. I am sure most of us has some sort of experience in receiving calls, messages or emails imposing as bank officials or charity organisation to acquire personal information from you. Today, many has become a victim of financial identity theft, big or small causing not only financial losses but also psychological damage to some. Blockchain comes in play where user controls own identity. Instead of giving consent to applications or service providers to obtain one's identity, users possess an encrypted ledger in which their digital identity data can be stored. Moreover, users could control the accessibility of a third-party and revoke access when needed. Blockchain, in the digital identity use case, promises to place individuals back in control of how their data is utilized. In many cases, medical practitioners often do not have a clear record of a patient’s medical history resulting in which can make providing effective healthcare solutions difficult. Let alone counterfeit drugs in the medical supply chain is also a big issue within healthcare. reduce the problems found within healthcare by serving as a secure and tamperproof database on which patient medical records can be stored. This would make it significantly easier for medical practitioners to gain a clearer understanding of a patient’s medical history. It also enlightened the process of obtaining the record as it makes it harder to obtain the record under the circumstances where individuals attended a different center in a state of emergency. Blockchain technology would also be very useful in tackling counterfeit drugs in the medical supply chain, by acting as a medium with which the authenticity of drugs can be validated. Medicines could be tagged and tracked at each stage of its supply chain, with all this information being recorded on the blockchain to assure authenticity. There are more use-cases on blockchain technology that can help in our daily lives, such as voting, IOT, insurance, cyber security, real estate, distributed cloud storage and etc. 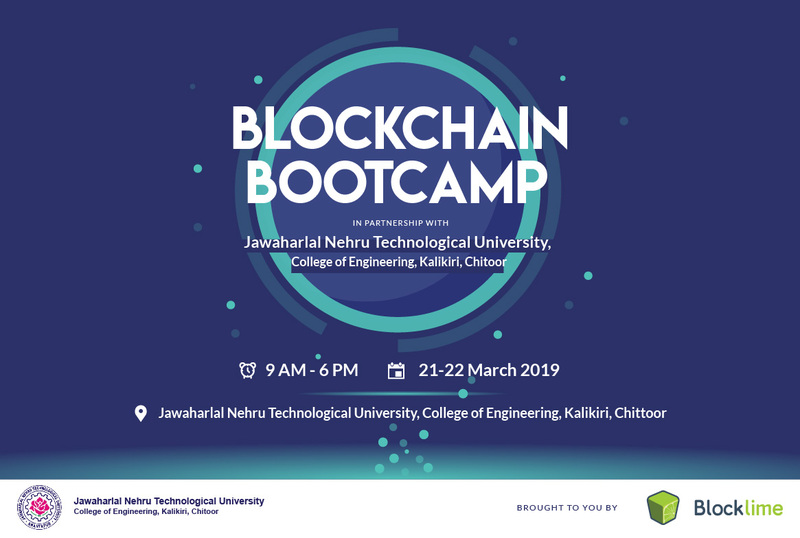 By now, we have learned that blockchain is immutable, decentralised and requires no third-party as blockchain itself works as a platform. 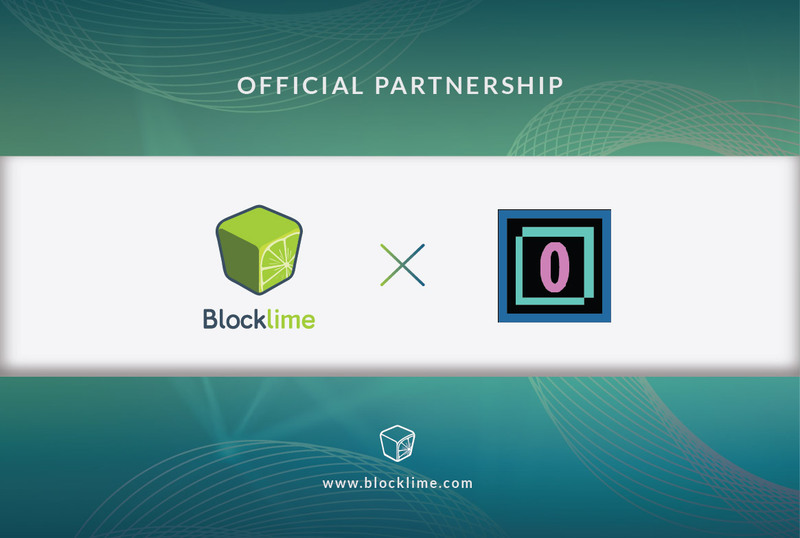 While blockchain undergoes further development, we are excited to see more use-cases in the near future and possibly change the way we live! Blocklime officially supports Security Token Standard! 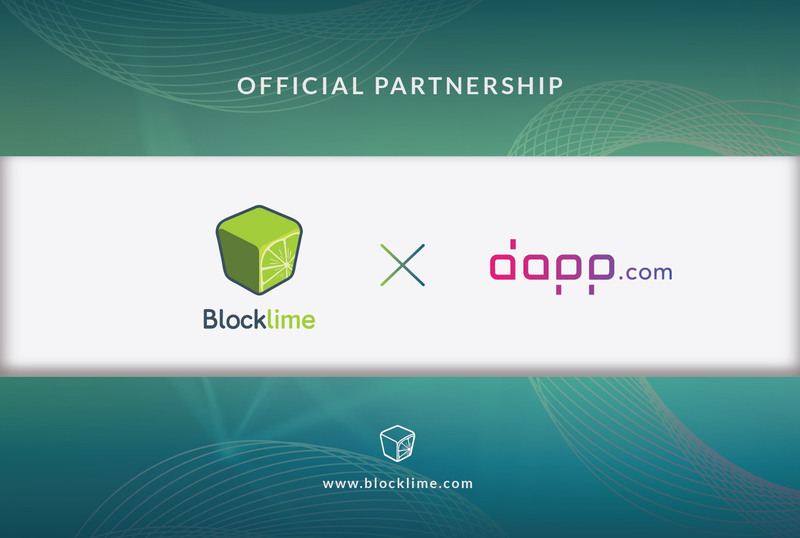 Blocklime is an official partner with Dapp.com! 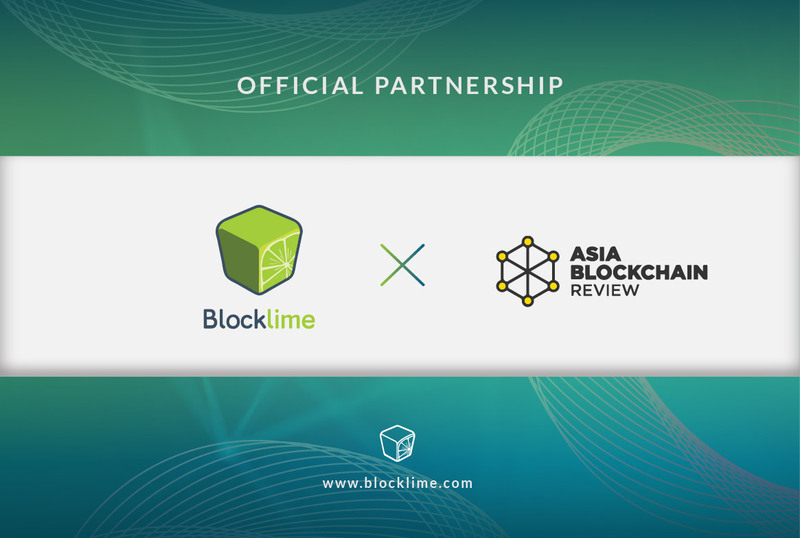 Blocklime is partnering with Asia Blockchain Review as startup partner! 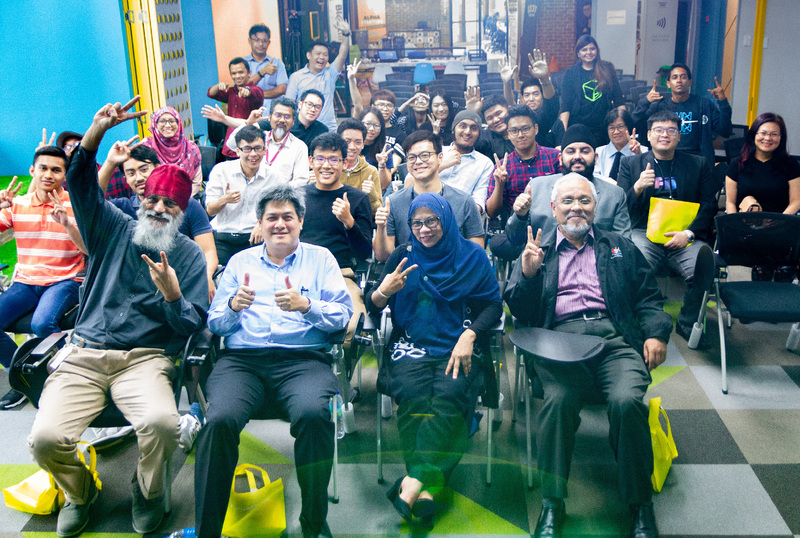 What happened in Dappathon APAC Tour #HoChiMinhCity? Blocklime is now a proud partner of Hosho! 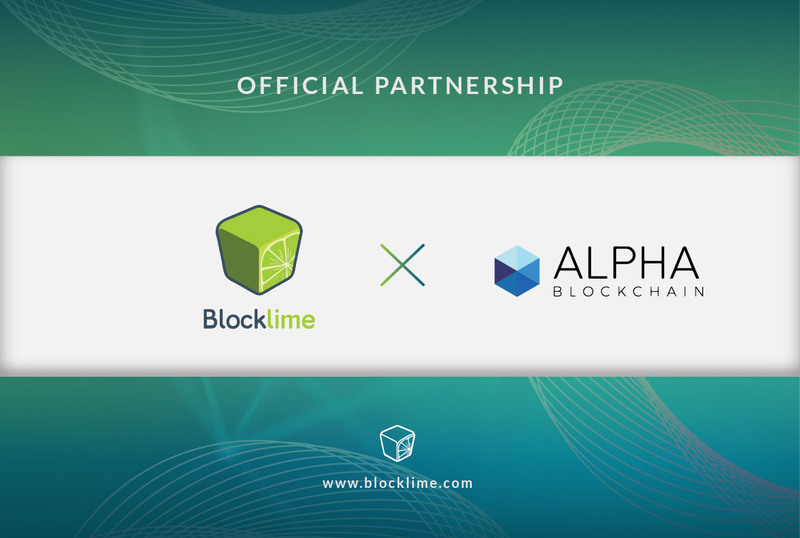 Blocklime is announcing their partnership Alpha Blockchain Center! Blocklime is now a partner of Chainstack! Blocklime is partnering with Infinity Blockchain Ventures (IBV)!